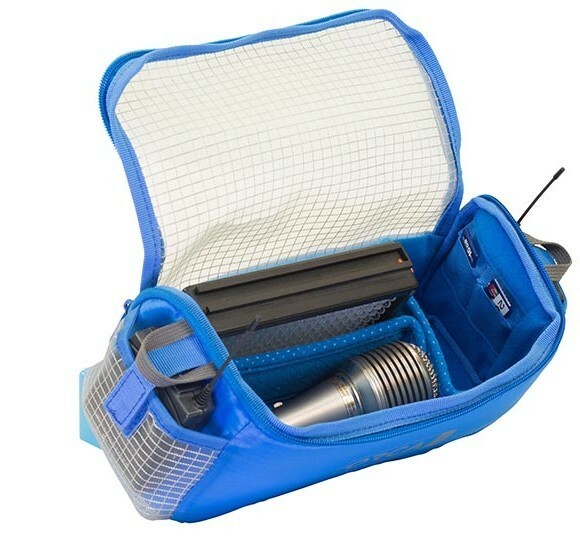 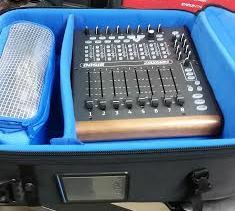 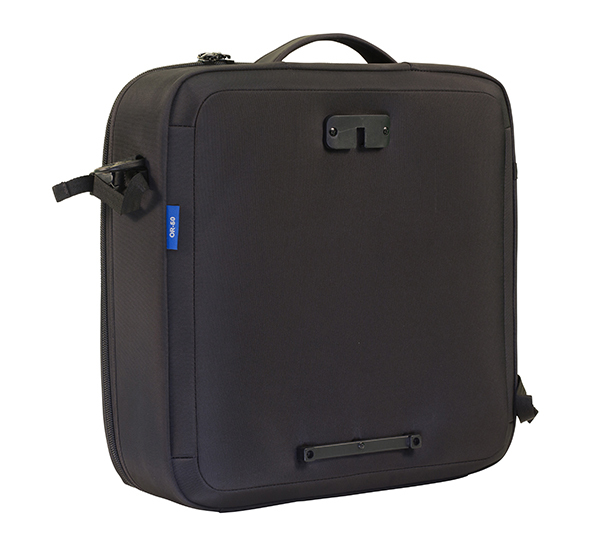 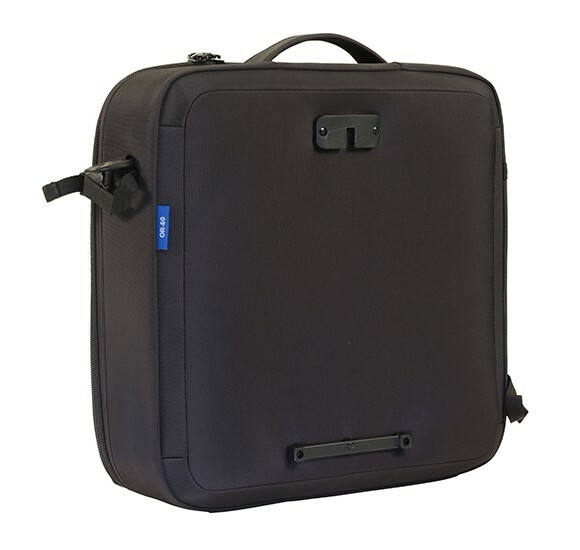 A flexible, all-around case, designed to store a standard 1000 LED 1×1 light with power supply, cables, small connectors and a light stand. 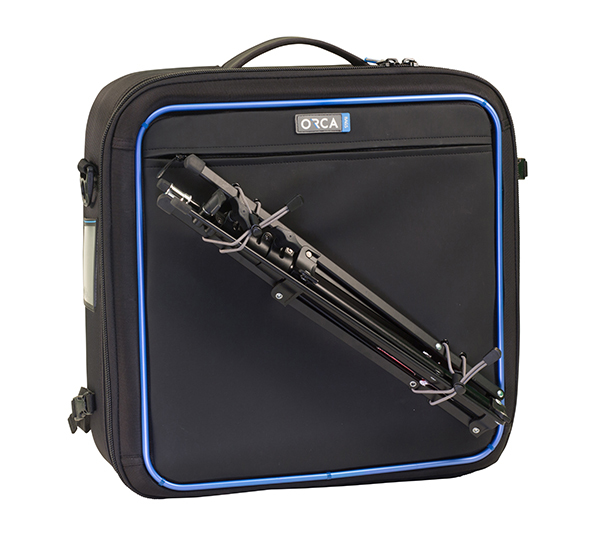 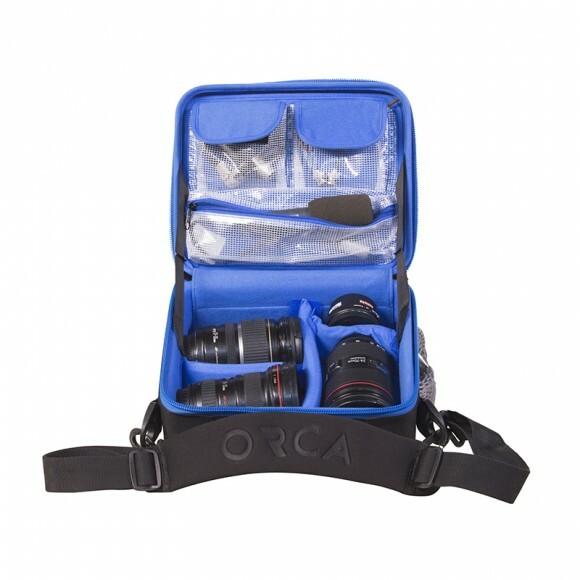 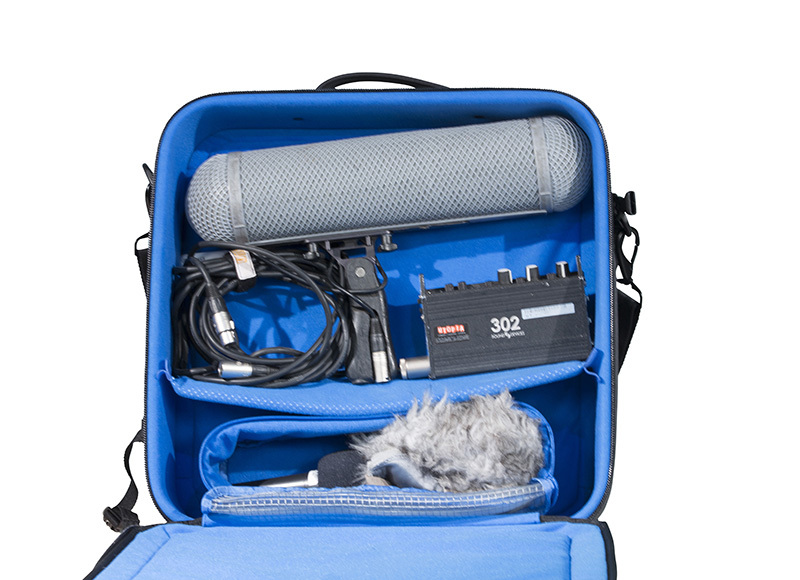 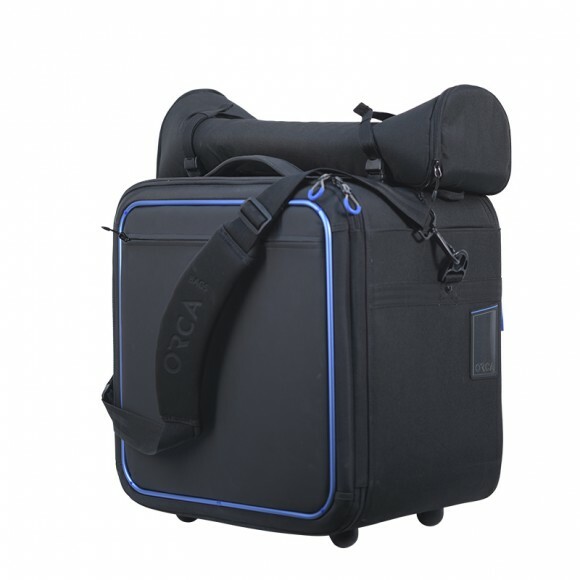 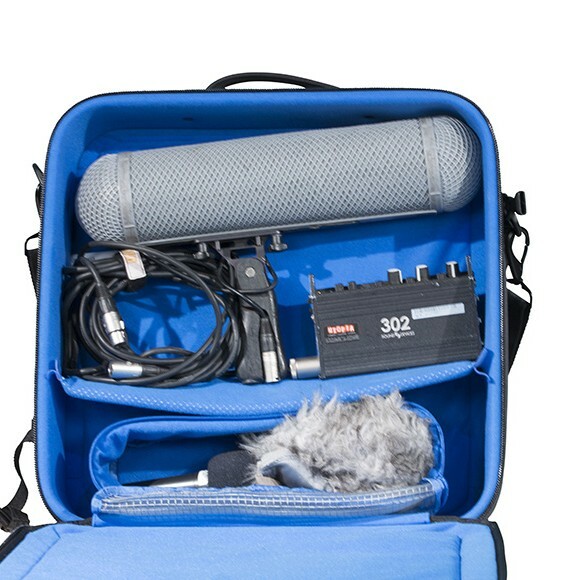 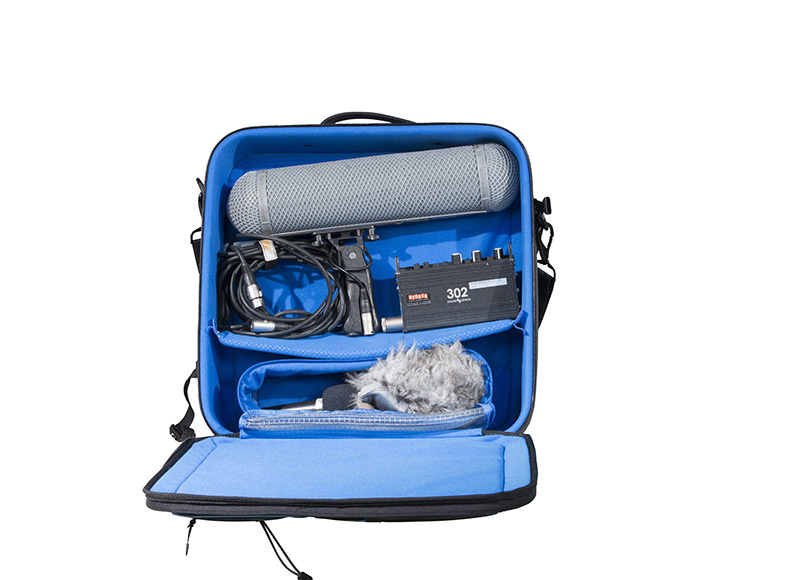 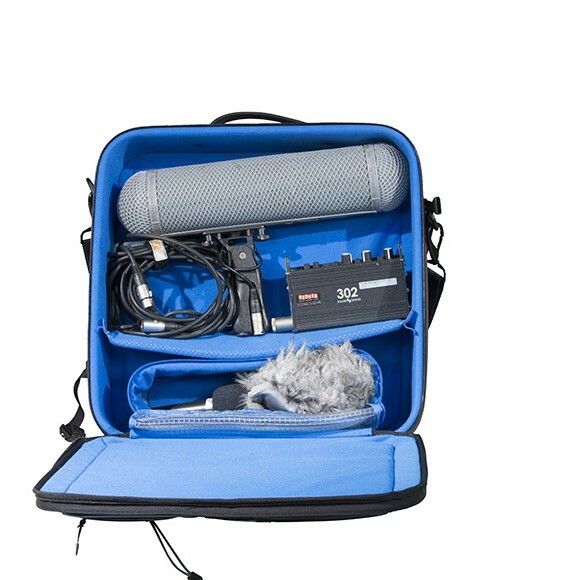 The Orca Light Case offers ultimate lightweight protection for delicate gear, with an external aluminum frame, internal Honeycomb frame and layers of foam and EVA. 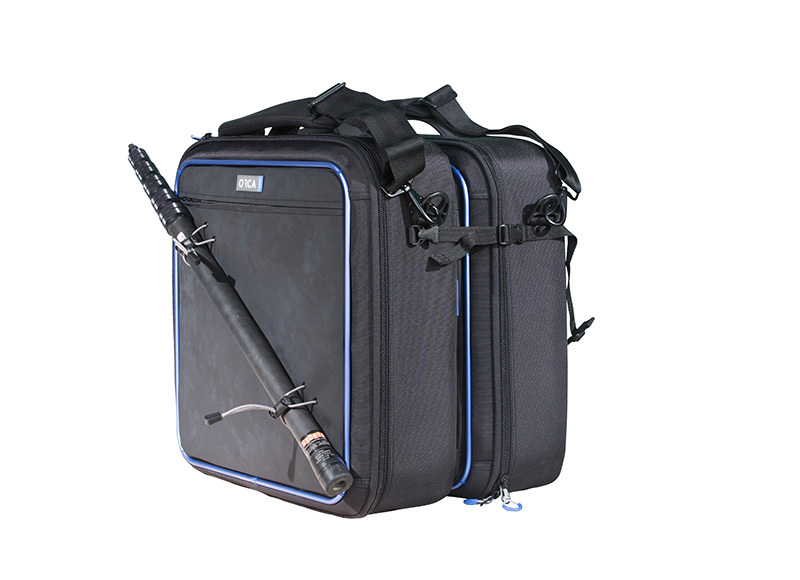 OR-60 L: 45cm / 17.71"
H: 13cm / 5.12" L: 51cm / 20"
Gear is well protected inside thanks to thermoforming, aluminum and honeycomb frame. 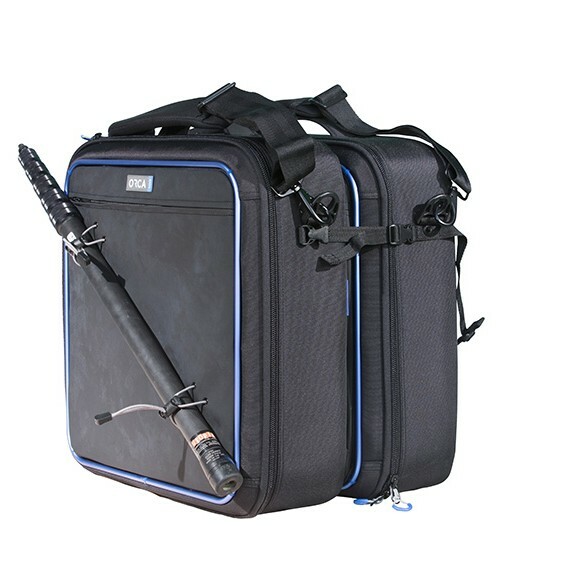 Bungee cords for holding a light stand. 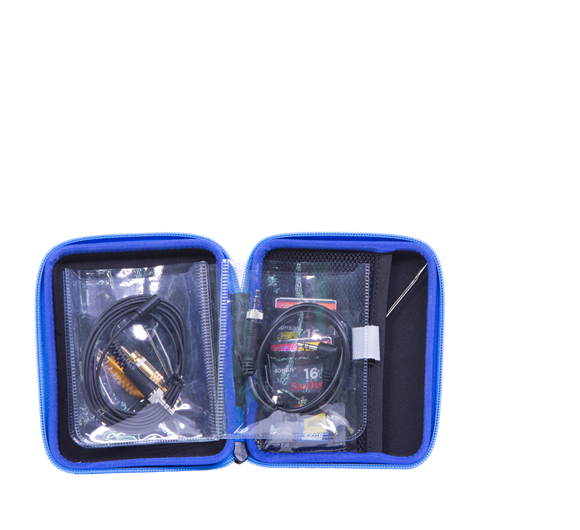 Special internal pouch to hold power adaptor & cabels. 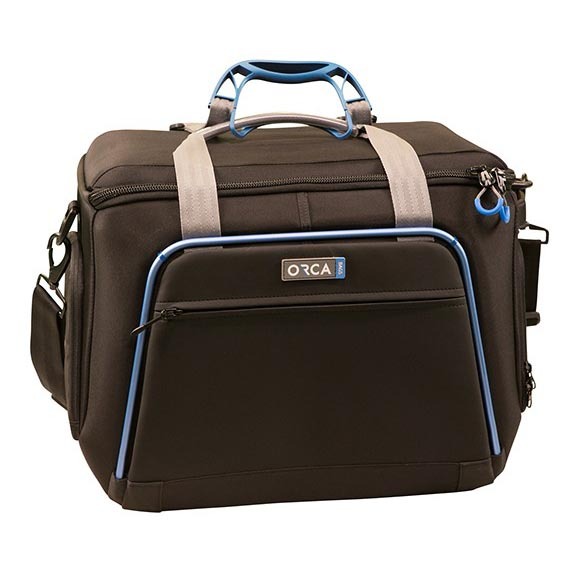 Can be attached to another ORCA light bag and the Orca Trolley system to be carried as twin lights. 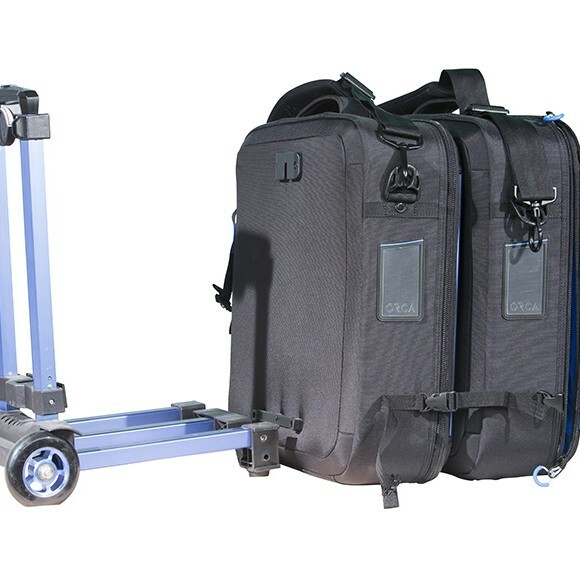 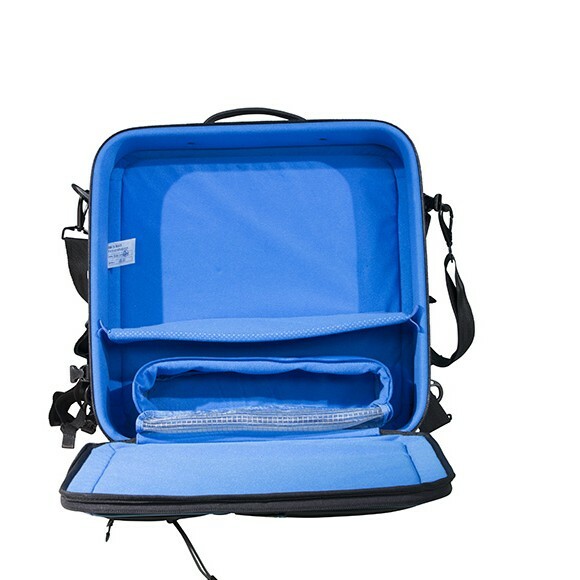 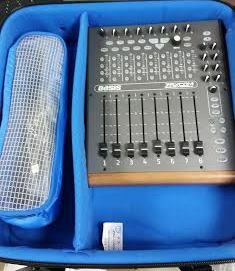 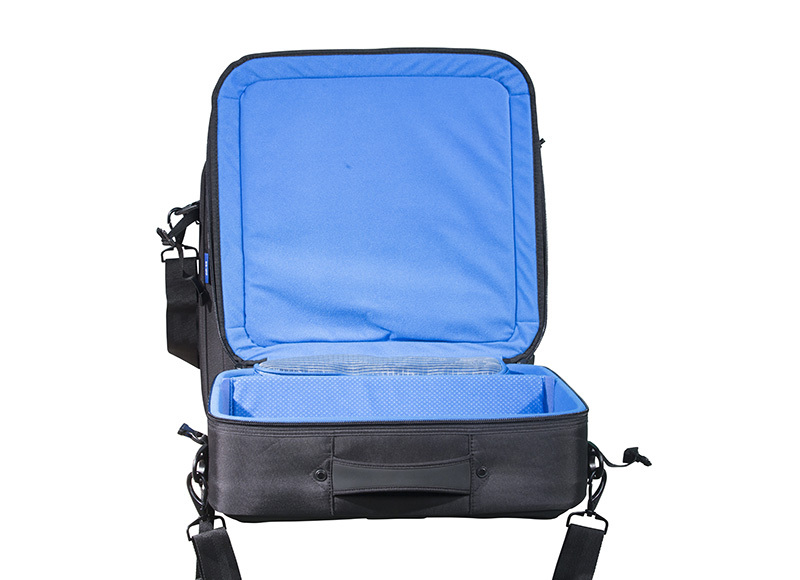 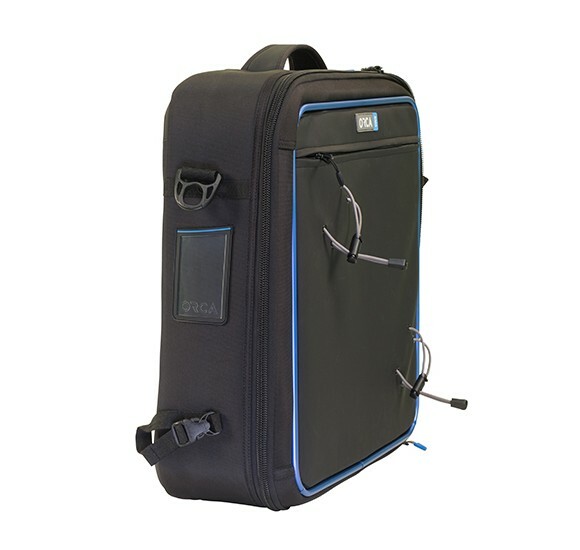 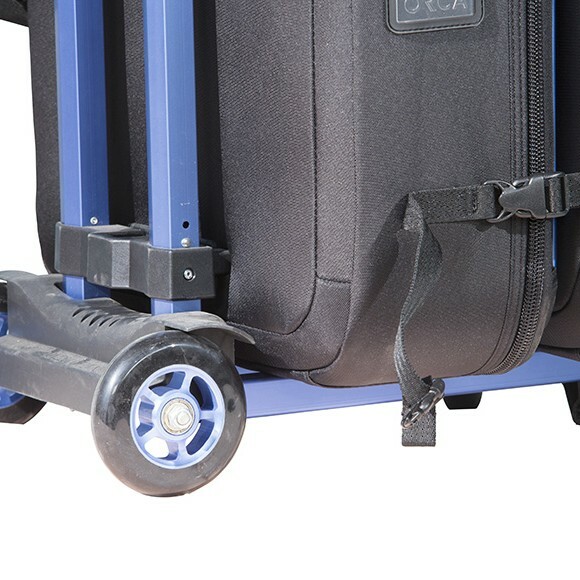 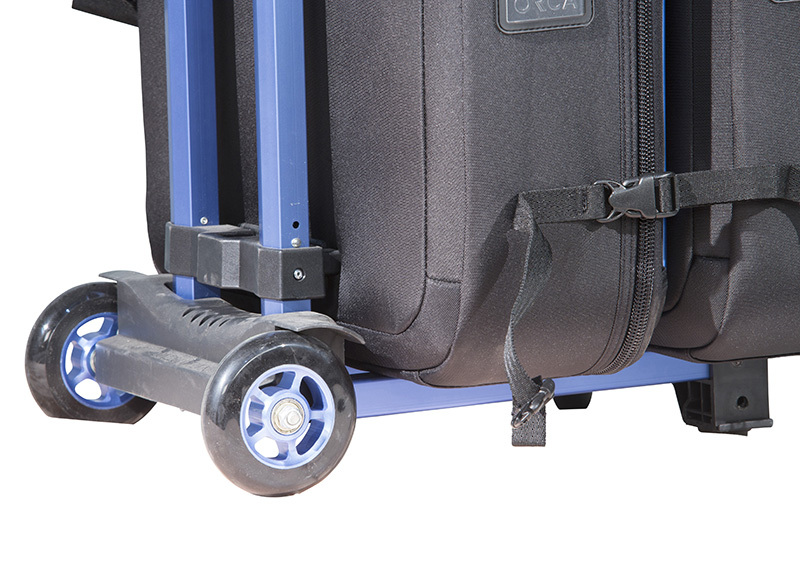 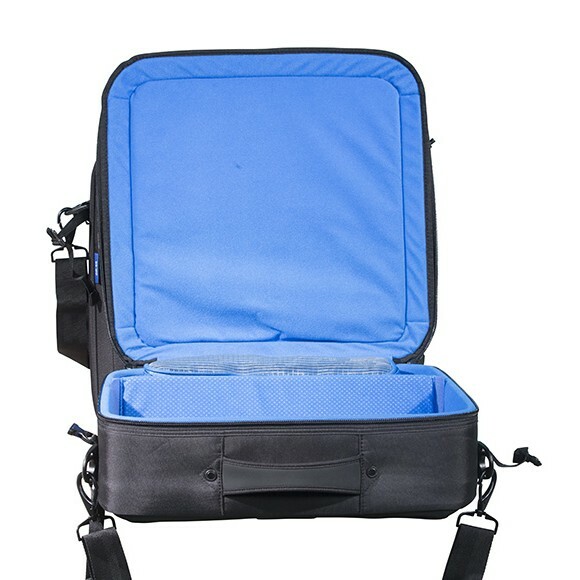 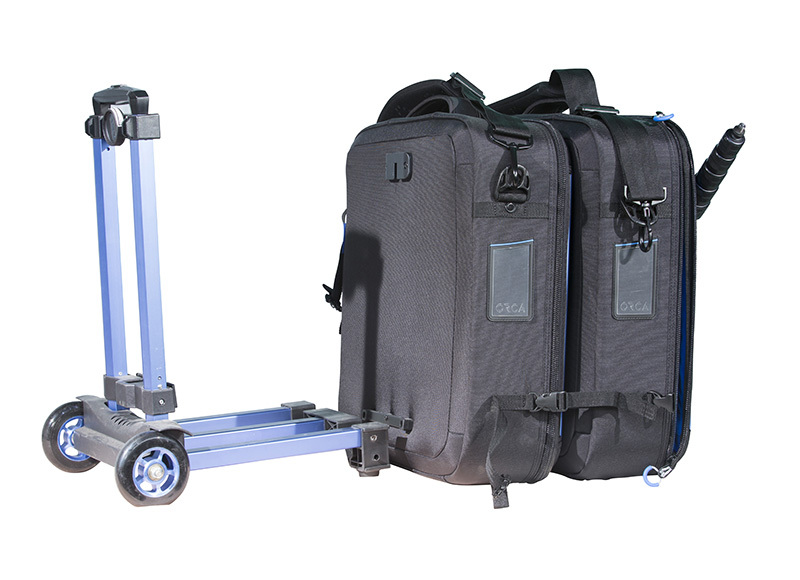 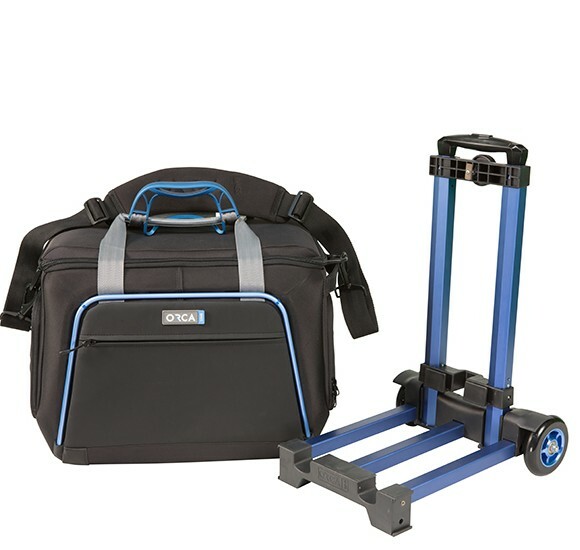 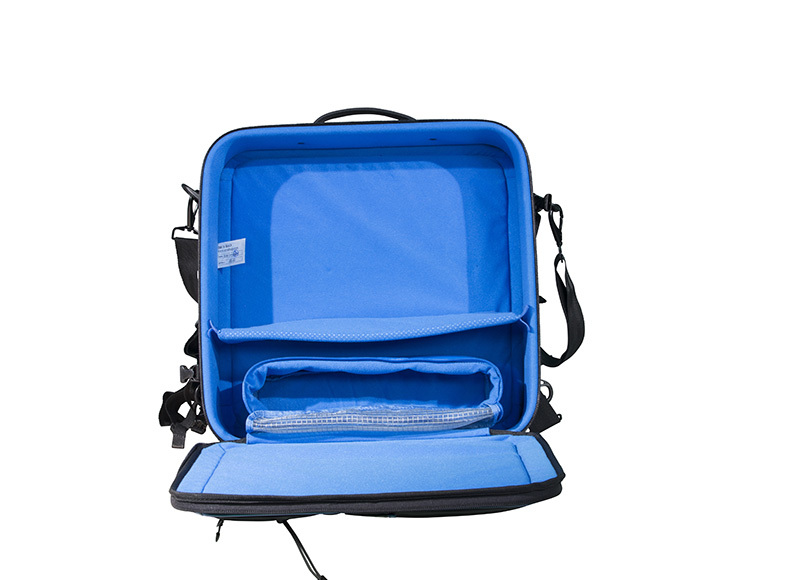 Can be connected to another LED bag and Trolley system, and carried as twin lights. 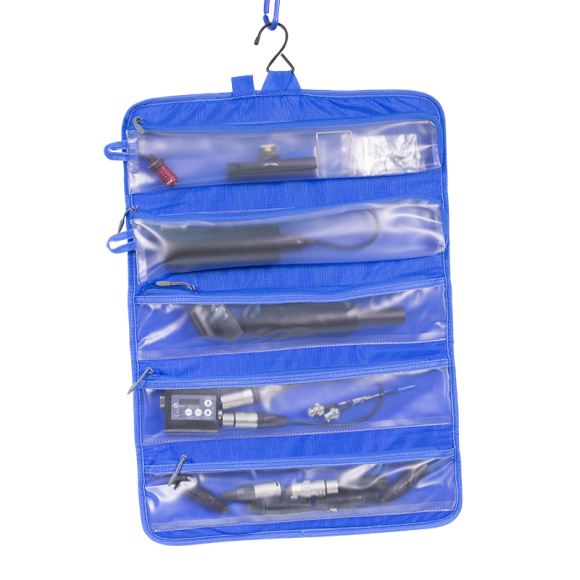 Special internal pouch for holding power adaptor and accessories. 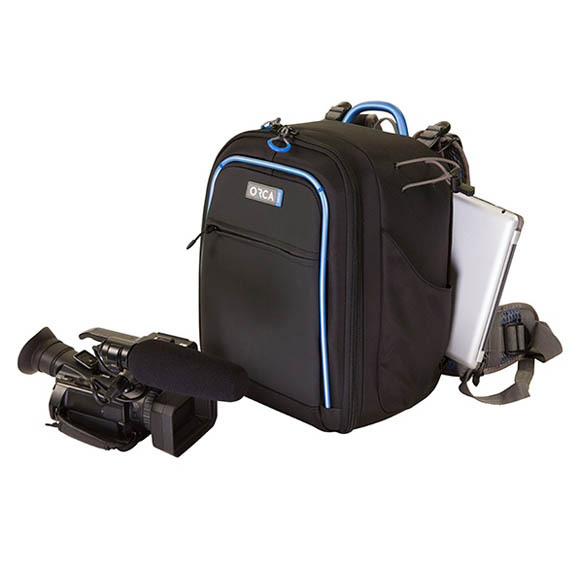 Categories: Video, Light Bags. 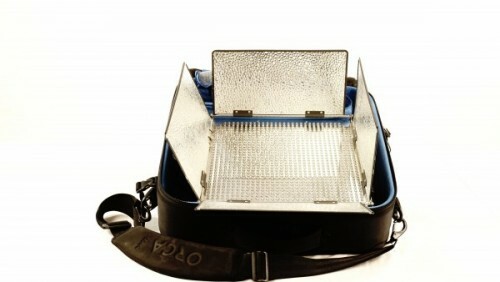 Tags: LED1000 CASE, LIGHT CASE, OR-60, OR60.